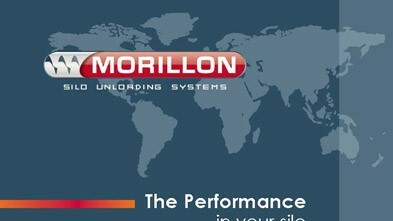 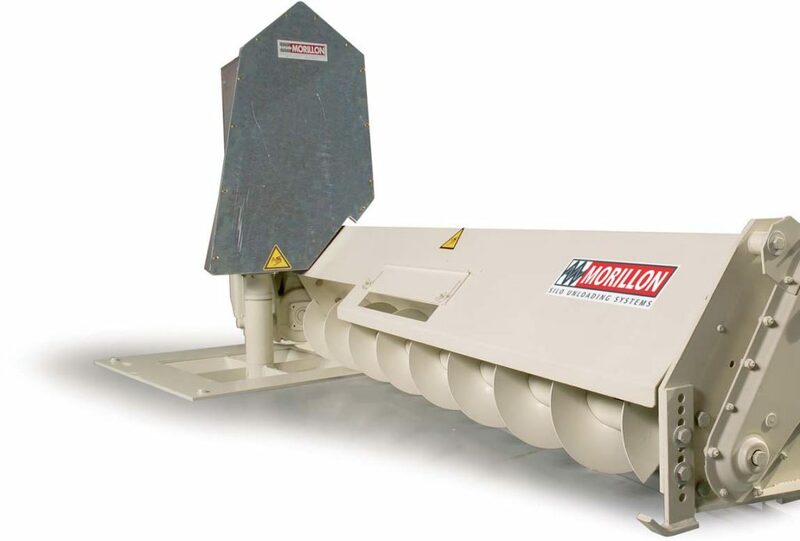 Tornum’s Spirogyre from Morillon is a robust sweep auger that meets the requirements of industrial use. 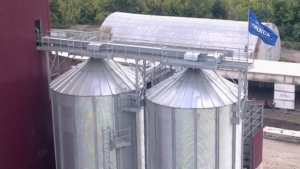 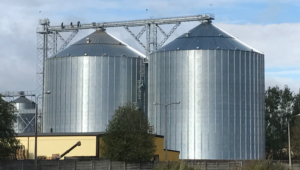 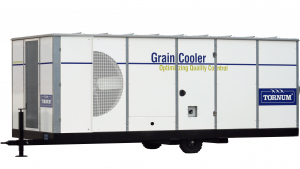 They are available for silos with diameters from 5 to 35 metres. 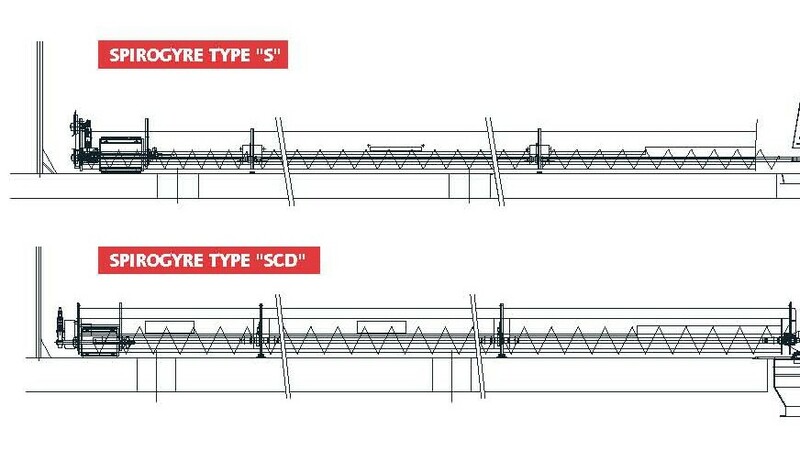 The Spirogyre is available in two models: type S with an overhead worm gear motor, and type SCD with a motor underneath for safer operation and easy service access. 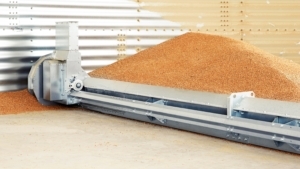 Forward motion in the silo is achieved via a transmission with a rubberised segmented wheel for safe operation. 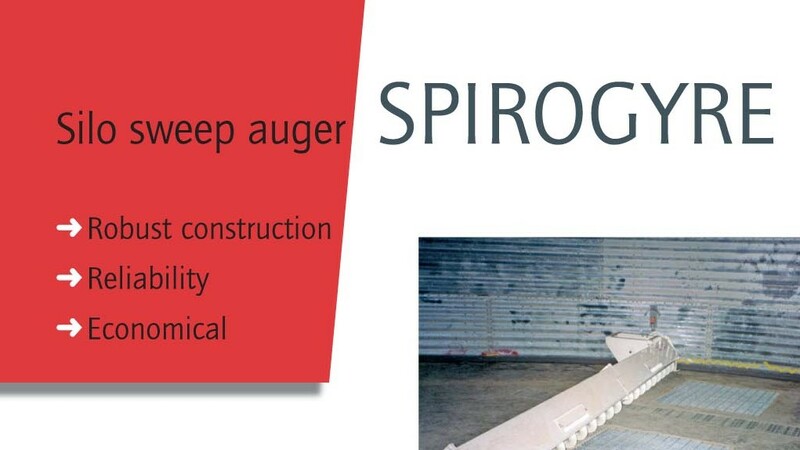 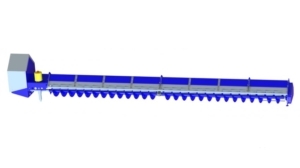 Spirogyre sweep augers come in five sizes with a capacity of 25–300 tons/h.